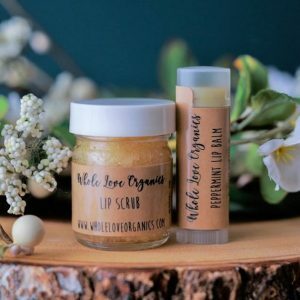 Whole Love Organics, from founder and creator Grace Soraparu, makes natural products for the whole family – everything from deodorant, dry shampoo, tooth powder, sugar scrubs and lip balms to bug sprays and room sprays. They also carry a selection of products for daily use such as bamboo toothbrushes, facial rounds, lip balm holders and a selection of large air plants and crystals. 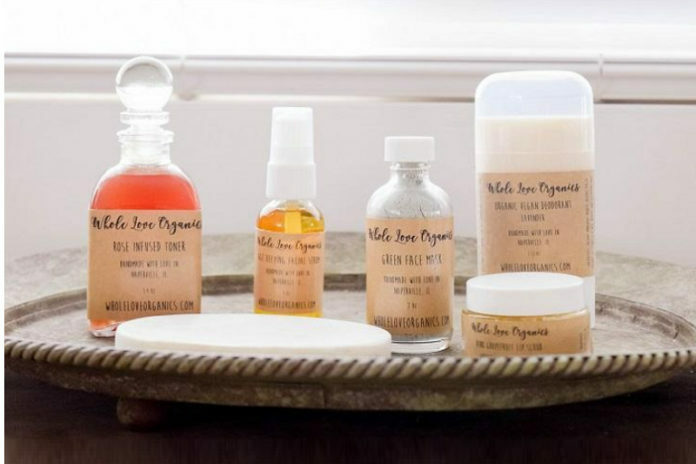 We are excited to welcome Whole Love Organics to the Chicago Artisan Market on Sunday, March 10, 2019 from 10am-4pm at Morgan MFG (401 N. Morgan St.), where they will join 100+ top artisans in food, fashion, home goods + art. At Whole Love Organics, they are passionate about what you are putting on your skin. They do not use GMOs or other harsh chemicals; they DO use all natural products and source organic ingredients whenever possible. They love to up-cycle reusable glass containers so there is less strain on the environment. Their passion is to share their love for a happy, healthy body. It all started with a single stick of deodorant that Grace made at home to make sure she wasn’t passing any harmful chemicals to her son while he was nursing. 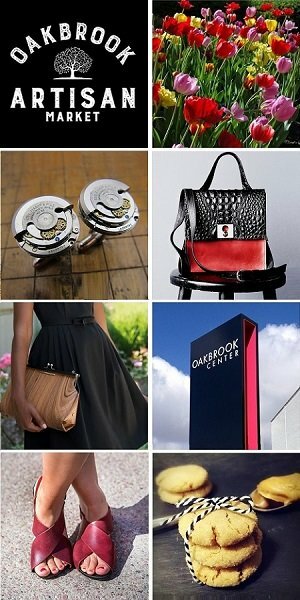 From there, it’s grown to line of personal care and bath and body products that are safe for the body. As a mother of three young children, Grace is always on the lookout for creative ways to maintain a natural and healthy household. This is the philosophy that drives Whole Love Organics, and the products you see on this site are the ones her family uses every day to keep their bodies happy. The line uses natural, vegan friendly ingredients without any GMOs or other harsh chemicals commonly found in personal care and beauty products.